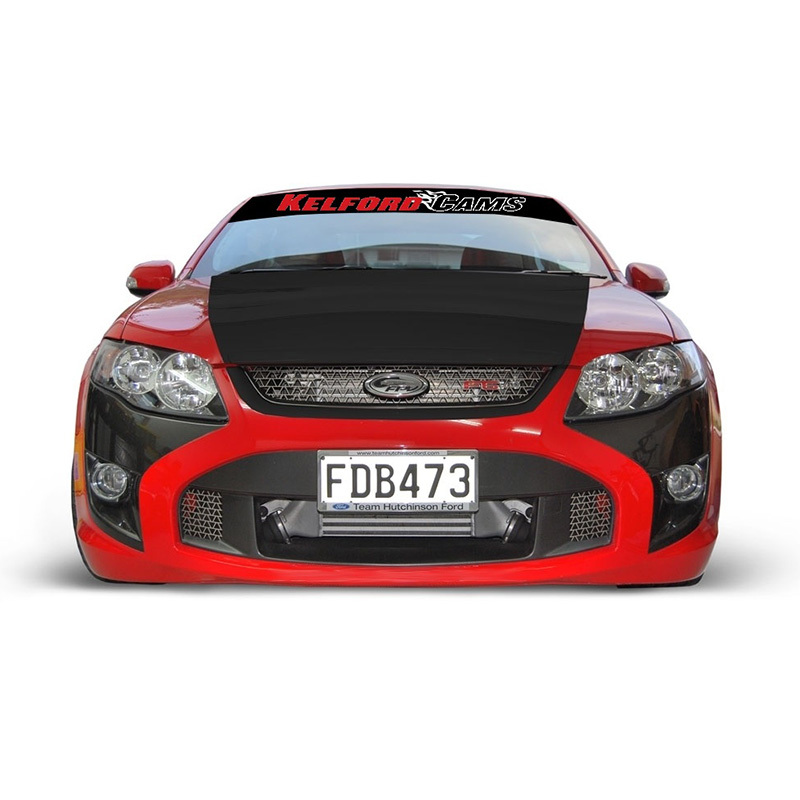 The Kelford range of camshafts for the Ford 4.0L Barra engine have been developed and tested with proven results. These camshafts and the matching PAC Racing beehive valve springs suit mild street performance through to pro drag racing applications. The intake 218-A and 218-B camshafts, are designed with a slight difference in lobe duration and phasing to further promote swirl and tumble for proven cylinder filling efficiency and throttle response. 268/268 Degrees advertised duration, 11.50mm/11.50mm lift. 280/280 Degrees advertised duration, 11.88mm/11.88mm lift. 296/296 Degrees advertised duration, 12.40mm/12.40mm lift. 262/262 Degrees advertised duration, 11.00mm/11.00mm lift. 294/302 Degrees advertised duration, 12.40mm/12.40mm lift. 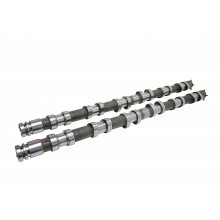 Custom solid or hydraulic camshafts for Ford Barra 24 Valve BA-FG.